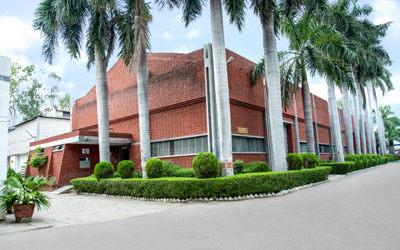 Modi Hitech India Limited (MHI) is an ISO Certified Company. 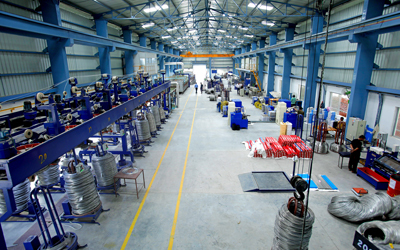 We are manufacturing "Rolling Mill Guide Equipments" since 1983 and "Welding Electrode" since March, 2007. 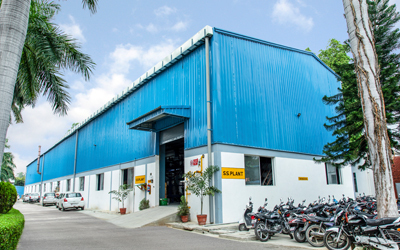 Our Company is engaged in designing, manufacturing and supply of all kind of Guide Equipment for Rolling Mill Industries. 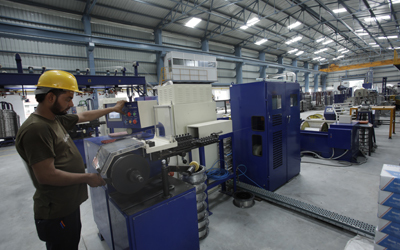 WE are also designing and manufacturing sundry Rolling Mill Equipments such as Strippers, Guide Channels and Loopers etc. The Guiding Equipment is used for guiding Hot Bars to Roll Groove in the Mill Stand Ferrous and Nonferrous Rolling Mills to achieve better dimensional accuracy and surface finish. This is also used for providing twist to Hot Roll Products on Exit side of Rolling Mills. 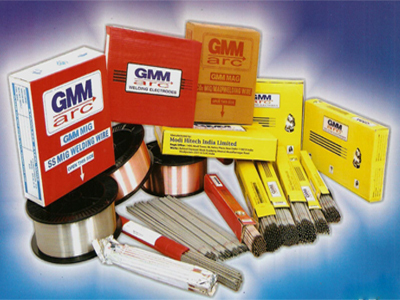 These equipments are being supplied to all major Rolling Mills in India and Overseas too. The Welding Consumables are used for Structure and construction work, Railway Coaches, Pipe Lines, Boilers, Ships Sheet Metal Works, locomotive Fire Boxes, Pressure Vessels, Heavy Duty Structures etc. Our products are being supplied to Railways, Shipping, Rolling Mills, Sugar Industries, Project work Sites etc. in India. We are providing various services to various clients in India (by our technical staff) such as Consultancy, Inspection, Plant Repairs, Preparation of Project Reports Services etc. & also receiving Commission on Procurement of Orders for clients. High Tensile and High Toughness Steel. Cast Iron and Non Ferrous Electrodes.